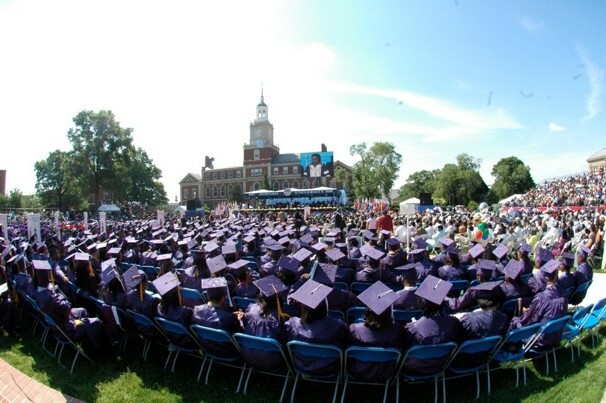 Howard University, a culturally diverse, comprehensive, research intensive and historically Black private university, provides an educational experience of exceptional quality at the undergraduate, graduate, and professional levels to students of high academic standing and potential, with particular emphasis upon educational opportunities for Black students. Moreover, the University is dedicated to attracting and sustaining a cadre of faculty who are, through their teaching, research and service, committed to the development of distinguished, historically aware, and compassionate graduates and to the discovery of solutions to human problems in the United States and throughout the world. With an abiding interest in both domestic and international affairs, the University is committed to continuing to produce leaders for America and the global community. Through its programs of exemplary quality, Howard University will be the first HBCU to become a top-50 research university, while it continues its traditions of leadership and service to underserved communities nationally and abroad. The requirements for a bachelor's degree vary among Howard University's schools and colleges. A core of courses is required for each major. 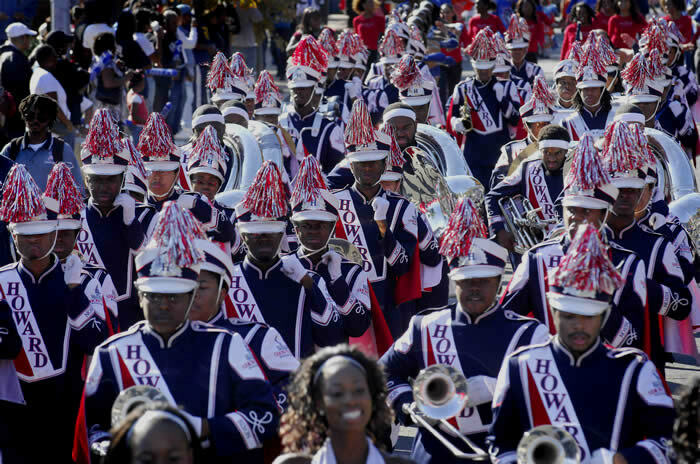 Howard University awards credit for successful scores on Advanced Placement tests as well as credit for the International Baccalaureate program. 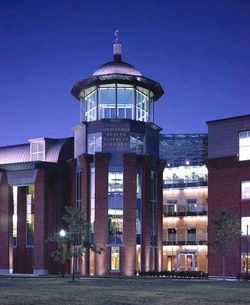 The University offers cooperative education programs in the College of Arts and Sciences; the College of Engineering, Architecture and Computer Sciences; the School of Business; and the School of Communications. Departmental honors programs are also offered for students with exceptional ability. Special support services are provided through the Center for Academic Reinforcement. Domestic and international exchange programs are also available for sophomores, juniors, and first-semester seniors. Howard University is accredited by the Commission on Higher Education of the Middle States Association of Colleges and Schools, and its programs in specialized fields are accredited by numerous professional agencies. Rich in cultural, scientific, educational, and business resources, the Washington metropolitan area acts as a stimulus to the intellect, spirit, and soul. Living in Washington, DC is quite a learning experience. The mission of the Office of Student Activities at Howard University is to provide leadership development and sustained implementation of a student centered community which supports the achievement of students' academic, career, and personal goals while simultaneously promoting civility, respect, and equity among members of the college community. In addition to numerous year-round activities on the campus, the city offers plenty of concerts and other cultural events, and shopping centers and malls provide exciting excursions in search of great bargains. Museums, theaters, parks and restaurants abound.